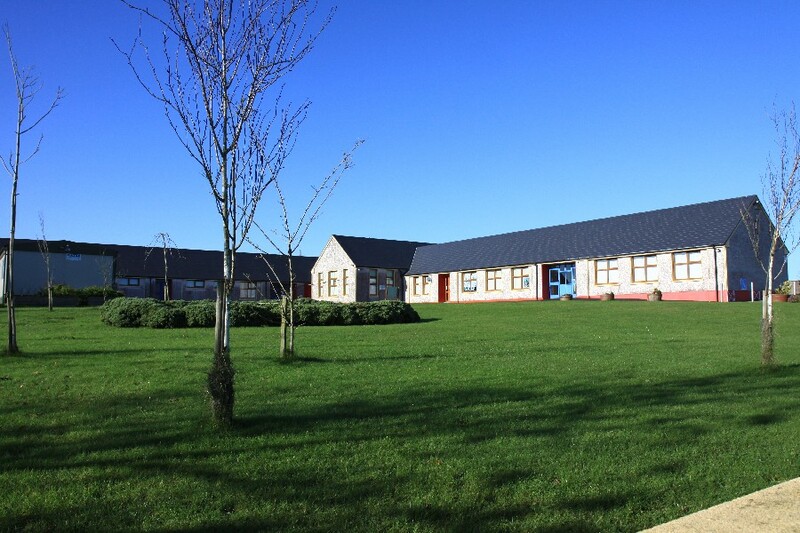 The present school which was recently opened is located in the heart of the village .The new housing development has added vibrancy to the existing school community. The pupils have access to the full breadth of the revised curriculum with visiting teachers and coaches complementing the skills of the energetic teaching staff. Parents are regarded as partners in education and there is a very active Parents Association in the school who participate in policy development as well as organising special events and fundraising to enhance the learning experience of their children. The original school at Ballyheada was built in 1902. In 1988, the current school opened to cater for increasing numbers. The school covers all aspects of the new curriculum. 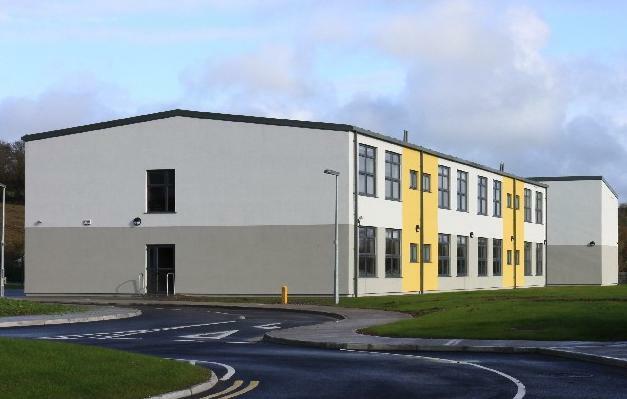 It holds classes in speech and drama, Gaelic games and swimming. It also has Irish dancing classes after school hours. The school is very fortunate to have a very active Parents Association which helps to organise many of the above classes. This modern school was officially opened in 1983. It has an ASD unit. 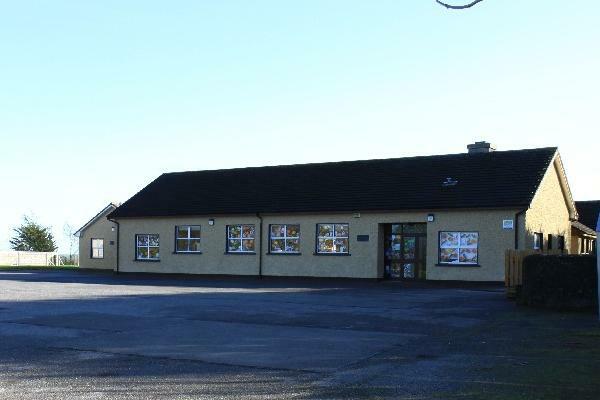 In addition to the core subjects, the school offers a wide range of extra curricular activities, such as speech and drama, traditional music classes, school library, gardening, gymnastics, Irish dancing, Gaelic games, rugby and soccer. There is an active Parents Association that offers support to the school by organising fun and educational events for the pupils. The association also actively raises funds to help with school projects.